When choosing a place to stay you need to be sure your getting the very best deal with the best quality! 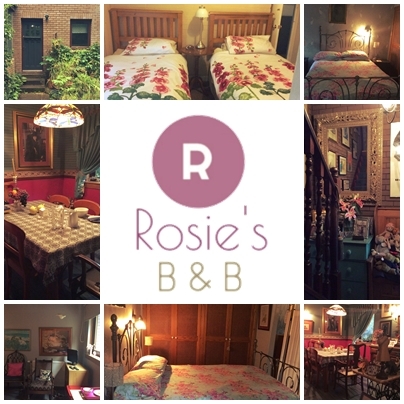 Roise’s Bed and Breakfast Falkirk is all that in one homely B&B! Rosie and Peter have been running a successful B&B in the centre of Falkirk for 19 years in a quiet cul-de-sac. We are 10 minutes’ walk from train stations and bus station. Falkirk's attractions are the exciting Kelpies, the Falkirk Wheel and canal systems and historic Callendar House. We are convenient for the John Muir trail and the Bo'ness Railway museum as well as Edinburgh, Glasgow and Stirling. 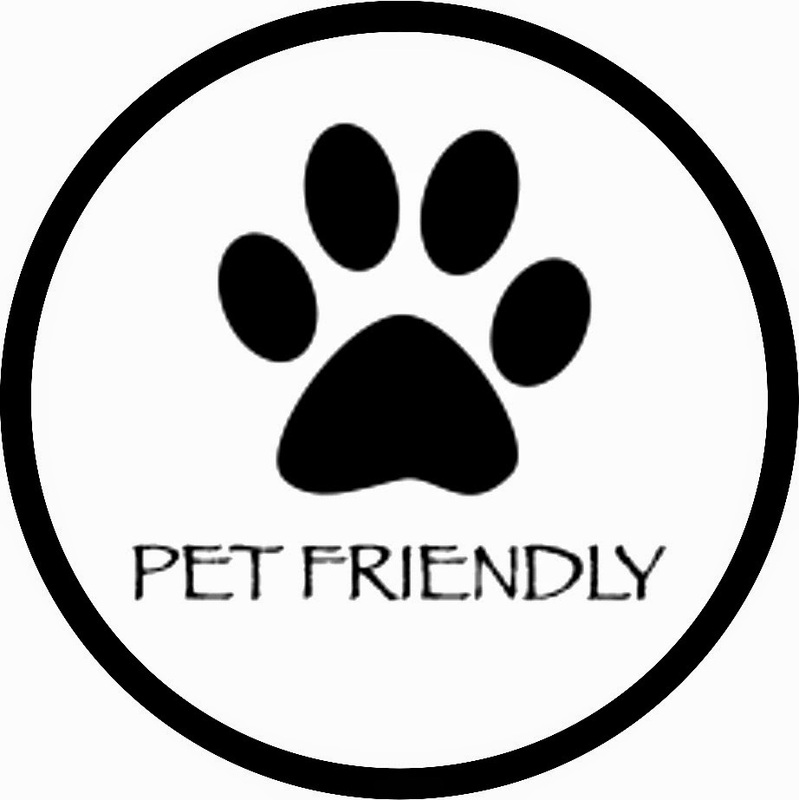 We provide outstanding services to our customers at very reasonable prices! Rosie’s B&B Falkirk, is located within a quiet cul-de-sac within Falkirk. A lovely lady with a comfortable suite annex.